D-102, 36, 42, 48 2 ft. Rail Section 36" - 42" - 48"
D-103, 36, 42, 48 3 ft. Rail Section 36" - 42" - 48"
D-104, 36, 42, 48 4 ft. Rail Section 36" - 42" - 48"
D-105, 36, 42, 48 5 ft. Rail Section 36" - 42" - 48"
D-106, 36, 42, 48 6 ft. Rail Section 36" - 42" - 48"
D-107, 36, 42, 48 7 ft. Rail Section 36" - 42" - 48"
D-108, 36, 42, 48 8 ft. Rail Section 36" - 42" - 48"
D-109, 36, 42, 48 9 ft. Rail Section 36" - 42" - 48"
D-110, 36, 42, 48 10 ft. Rail Section 36" - 42" - 48"
D-111, 36, 42, 48 11 ft. Rail Section 36" - 42" - 48"
D-112, 36, 42, 48 12 ft. Rail Section 36" - 42" - 48"
D-113, 36, 42, 48 13 ft. Rail Section 36" - 42" - 48"
Style-Rite Designer Aluminum Railing features a baked on enamel finish in white, bronze, black, clay and almond,hunter green,cranberry red and wicker. 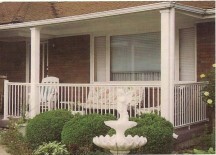 This railing is recommended for commercial use, but can be used for new homes and replacing rail on older homes and buildings of all types. The Designer railing meets the requirements of Boca Code, it is made from heavy gauge aluminum and weldless design for safety. 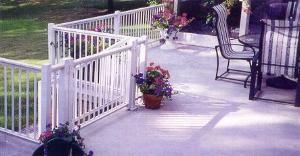 Railing has been tested by an independent testing laboratory. 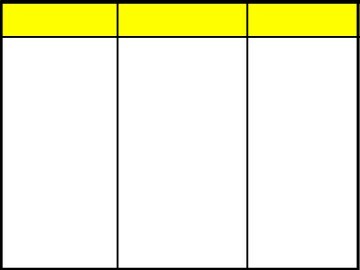 Results available upon request. Rail height 42" with 38" pickets, 4" on center and 4" extended picket. 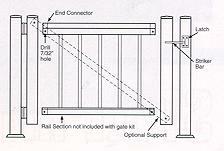 Rail height 48" with 44" pickets, 4" on center and 4" extended picket. Other sizes either or lower or higher could be made upon request. Two center support flanges required on 5', 7', 9' and over. 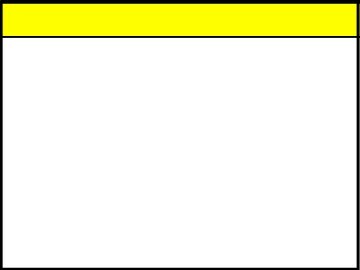 One required for 4', 6', and 8'. A-Style - 3/4" x 1/2" pickets on 4" Centers. B-Style - 2" x 1/2" pickets on 4" Centers. Bottom flange is welded on (M.I.G. weld) with a 2 3/4" bead on each side for extraordinary strength. Style-Rite's top quality fencing is perfect for all swimming pool enclosures. 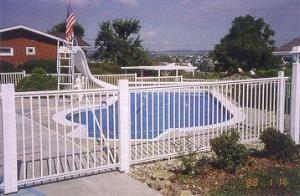 Our railing was designed to meet the most stringent swimming pool enclosure laws. The designer series will enhance the beauty and value of your pool and surrounding properties. We can add strength, secur=ity and beauty to your commercial building, with our top grade highest quality designer railing. 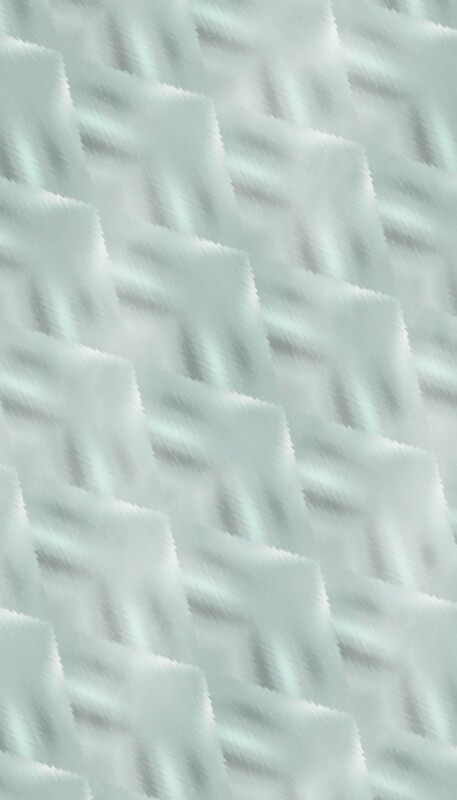 Style-Rite also provides a heavier look which is most appropriate for medium to large commercial jobs. 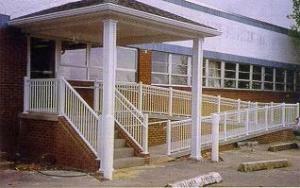 For ramps, entrances, and buildings, it will add the finishing touch of elegance. Choose a Style-Rite designer rail to add a tasteful look to your patio or porch. 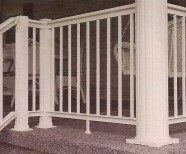 We assure you that you will be receiving the highest superior railing available. Backed by many years of pride and excellence of workmanship.